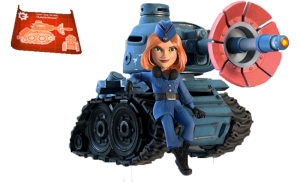 Proto-troops | Boom Beach. All about the Game! 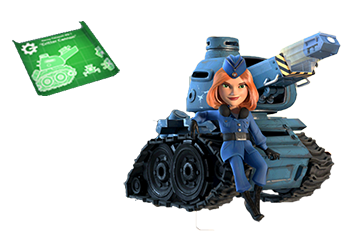 With the last update, there were new kind of units implemented into the game – proto-troops. 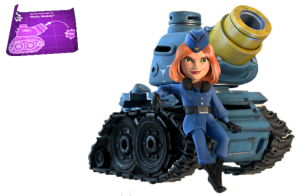 Every player can use these units for limited period of time. Currently we have only two of them, but I’m sure that we will have more of them in the future. On this page you can find all necessary information about proto-troops.